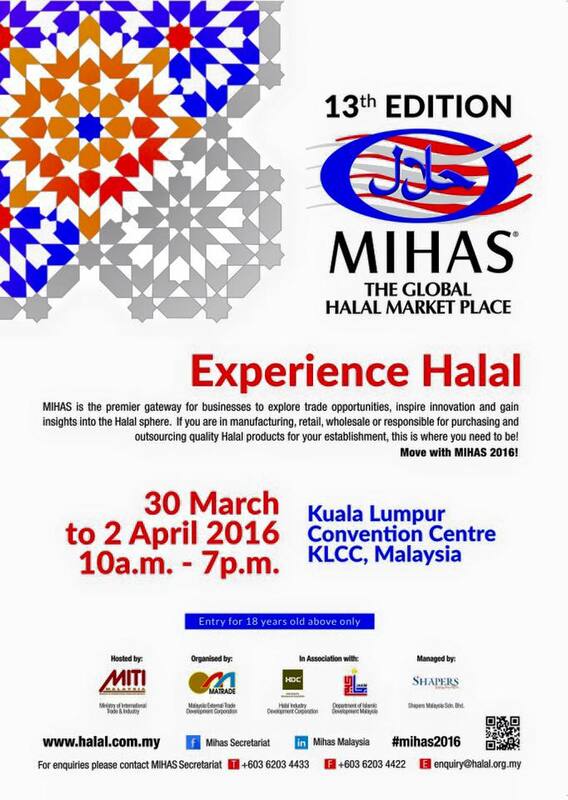 NAVEEN will attend the 2016 Malaysia International Halal Showcase (MIHAS). 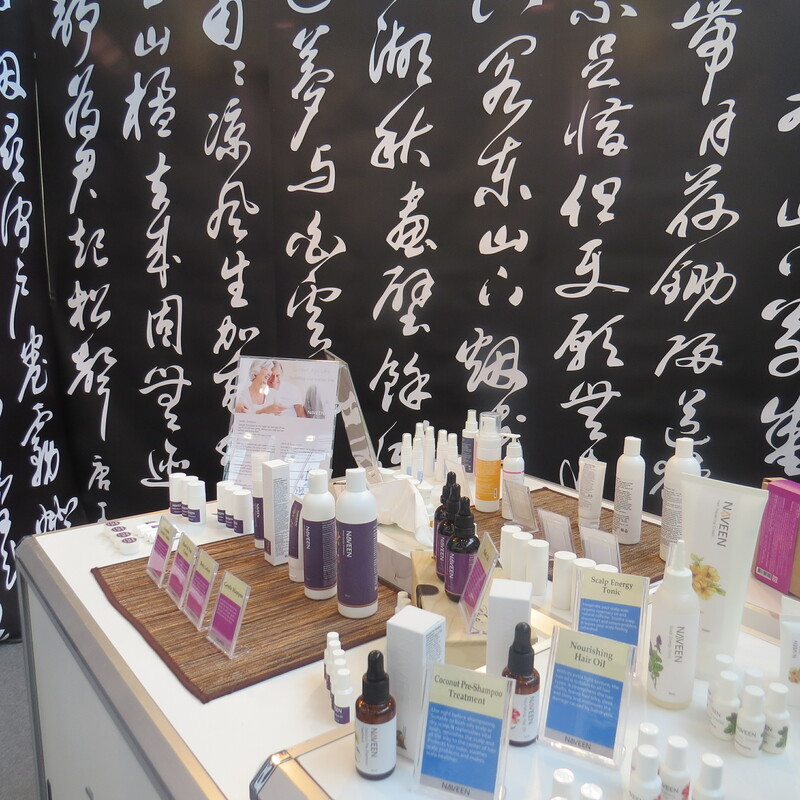 MIHAS is an annual trade fair held every second quarter of the year in Kuala Lumpur, Malaysia. Organised under the auspices of the Malaysian government, MIHAS is hosted by the Ministry of International Trade and Industry (MITI) and is organised by the Malaysia External Trade Development Corportation (Matrade). The annual convergence of global halal producers and its buying market provides a springboard to the extensive global halal consumer market, strengthening and positioning halal certified products, along with Islamic financial and investment services as the product of choice.